Improve your home, improve your life. Handyman projects, home remodeling, and repairs should be fast, honest & on time. You put a premium on clear communication and upfront estimates, and so do we. We get it done right. The first time. Text us a picture of your project! If you need household repairs in the Northern Virginia area, this is the company to hire. These gentlemen will take care of your project with absolute professionalism, courtesy, efficiency and attention to detail. We received an honest and straightforward estimate, and the project was completed swiftly and to a near perfect standard. Illinado, LLC brings you top quality handyman services and home remodeling in Virginia – at an affordable price. Illinado, LLC proudly offers both interior and exterior handyman services to the northern Virginia area, using our extensive knowledge of home remodeling to accomplish any home improvement project you may have on your property. We also provide skilled services for home remodeling and larger home renovation projects. Our skilled team of expert carpenters and remodelers can envision what you want your home to look like, and execute on the plan in a timely manner. You won’t be hung up for days with Illinado, LLC. 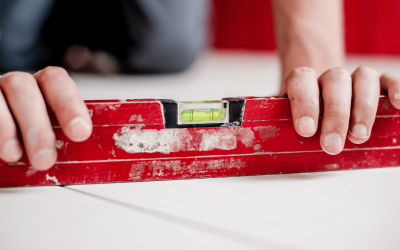 Whether it’s a handyman-level job or a large remodeling job, we get the job done. Illinado, LLC has been trusted locally for over 5 years. We’ve handled a large range of interior and exterior handyman projects. It is our intent to be honest and upfront with our clients, and provide them with what they want, and provide options within your budget as well! Illinado, LLC offers competitive prices and professional services. They are punctual and reliable. Hugh and his team came highly recommended because they provide top notch home renovations. I will refer them to any of my family or friends looking for a remodel or renovation. Learn more from the Illinado Blog about handyman tips and ideas to help you better understand and maintain your home! 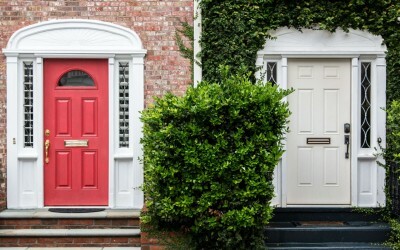 If you’re feeling a draft, it may be because your doors aren’t correctly sealed… which means you should weatherproof your doors ASAP! Maintenance on a vinyl floor can also be simple, especially when you know how to fix vinyl flooring bubbles. Just follow these steps from Illinado! 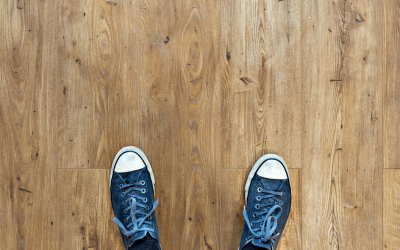 Issues with your home flooring is something every homeowner will experiences. Get more tips and solutions from our Guide to Home Flooring Problems. In our efforts to provide you with quality work on all projects, we take the time to explain exactly what we will be doing on every project, so you always know exactly where your money is going. We will do our best to find a way to accomplish what you want within your budget, and are always honest and upfront about the costs of the project. We pride ourselves on being 100% upfront, honest, and trustworthy partners on all your home improvement projects.